SWB, is a hip hop group from London UK. 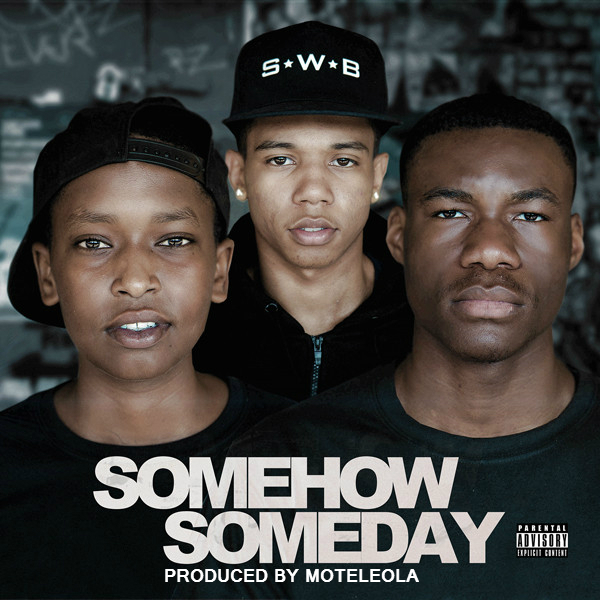 With production by Moteleola, “Somehow” is the first track from their upcoming debut EP “Somehow Someday”, due for release early next year. Listen to “Somehow” by SWB Official now on SoundCloud.